As virtualization in general becomes increasingly commonplace in the enterprise, IT organizations need new solutions architectures to optimize the networks in scalability and management. 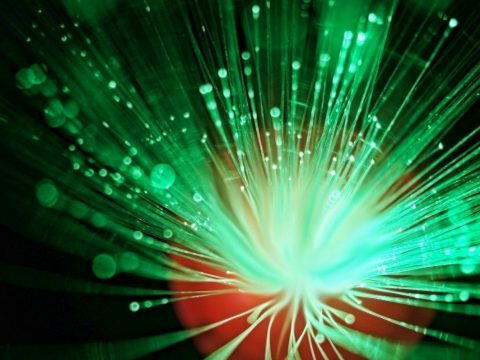 Web-scale and hyperconverged infrastructures are the two approaches, which can offer the benefits of scaling up networks and simplifying configurations. However, what is the difference between web-scale and hyperconverged architectures? To make this out, you should know the basic information of the two infrastructures and then make a wise decision. Web-scale architecture describes computing environments that allow applications to be decomposed into web services. Essentially, a web-scale network acts as a single unit which can grow and change based on network demands, without the need to manually reconfigure multiple network switches. Note that, the primary way web-scale networks achieve this flexibility and automation is through decoupling the hardware (physical network switch) and software (network operating system). Thus, customers are no longer locked into one vendor’s hardware. They are free to choose the bare metal hardware (like a Gigabit Ethernet switch) and software by themselves or buy a switch preloaded with open source software. For example, FS has released N-series data center switches (include 10GbE/40GbE/100GbE switch) with Cumulus Linux. Therefore, with web-scale networks, users can enjoy an open network, which offers freedom to choose their switch hardware, software, and applications. This can greatly reduce operation cost, increase working efficiency and avoid vendor lock-in. Hyperconverged infrastructure (HCI) is an IT framework that combines the data center’s necessary components like storage, computing, and networking into a single pre-packaged unit system, so as to reduce data center complexity. 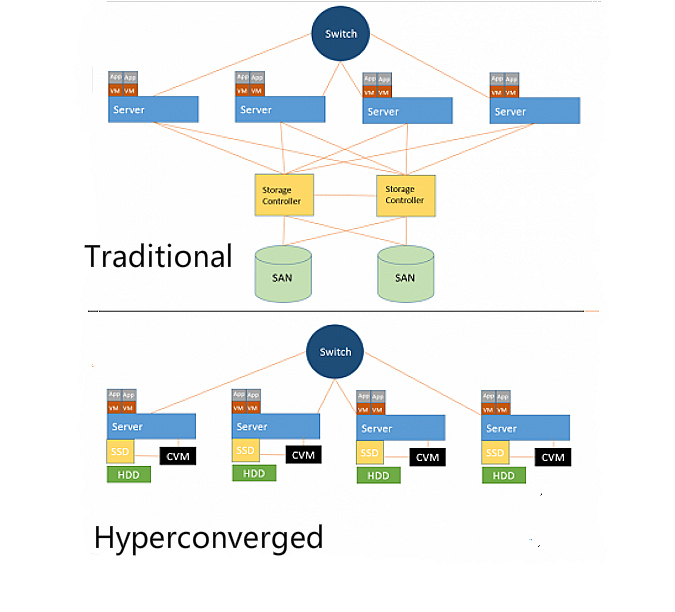 As the figure shown below, compared with the traditional data center architecture, hyperconverged mode removes the SAN completely. The hypervisor, server, and storage are now all fused into a single appliance called node. Additional capacity can be added just by deploying another node. All the nodes can provide computing and storage resources, supporting online horizontal expansions. For IT, the most advantage of HCI is the ability to consolidate multiple IT functions like backup, deduplication, and WAN optimization into the same platform. In addition, nodes expansions and preconfigured arrangements offer higher resiliency and greatly reduce setup time. Currently, the market leaders of hyperconvergence include Nutanix, VCE, and HPE. Dell and Lenovo are also building a presence in the hyperconverged market. The following are the major architectural factors that differentiate web-scale from hyperconverged deployments. Web-scale deployments rely on software abstractions. This is mainly because hardware abstractions impose strict consistency requirements, which are extremely difficult to scale. Meanwhile, software abstractions can be tuned for a specific workload, providing reduced consistency and scale while preserving performance and availability. And web-scale companies sometimes combine compute and storage for given services, but usually divide applications into different services. Therefore, in many cases, different services may have completely separate hardware to suit a specific application. For instance, Facebook and Google have all publicly declared that they use different hardware for the appropriate service. Hyperconverged system uses virtual disks over SCSI or SATA to provide a reliable hardware abstraction by replicating between machines. This reliable hardware layer sits beneath the application software. Storage and computing are consolidated on the same machine. The environment is designed to get rid of the constraints of custom hardware, decoupling software and hardware. Web-scale infrastructure relies on custom hardware. Web-scale companies prefer to use custom devices since they can suit the specific applications requirements or the reduced overall cost. For example, Amazon has stated that it uses custom hardware configurations and switches to fit its data center requirements. On the other hand, hyperconverged infrastructure uses commodity hardware. In many cases, hyperconverged vendors encourage the customer to buy off-the-shelf, mass-produced servers from hardware integrators. This approach is considered a way to reduce cost. In addition, hyperconverged infrastructure eliminates the need for separate storage like a SAN. This helps lower the space and power requirement while simplifying infrastructure buying. IT environments can be scaled in small increments through adding nodes as needed. Web-scale systems are 100% software-defined based infrastructures. There is no reliance on hardware for resilience, performance acceleration or any core functions. From the above, we know web-scale infrastructure heavily relies on hardware customization. It uses software abstractions provided by applications for scale. Hardware and applications are heavily coupled and customized for specific network environments. While hyperconverged infrastructure is built on commodity hardware, providing strong separation between software and hardware. So which one would you choose? If you’re not operating at the scale of Google or Amazon, the web-scale system may won’t work for this environment. Because the cost of the tight integration of hardware and software will be expensive. Besides, web-scale infrastructure requires IT persons have the knowledge of system operations. This is also a matter. Thus, for the small or medium office environment, hyperconverged system is a wise choice. And a web-scale system is suited for a large dynamic environment. 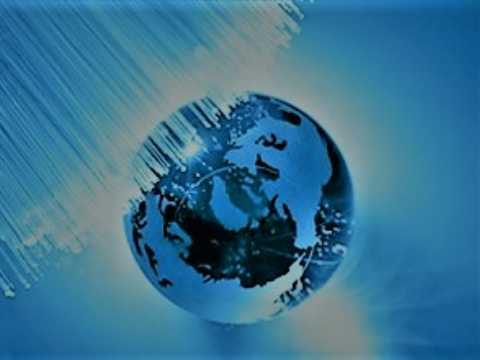 Therefore, making the best decision based on your network needs. 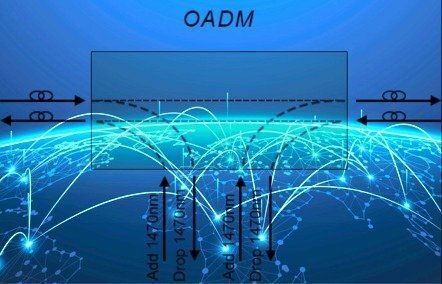 How to Use OADM in WDM Network ? So, hyperconverged is simple and easily managed. Am I right?